links to other books within the PM collection. An accompanying CD-ROM includes interactive writing proformas for each text type and a lesson planner tool to organise plans and small-group writing tasks. 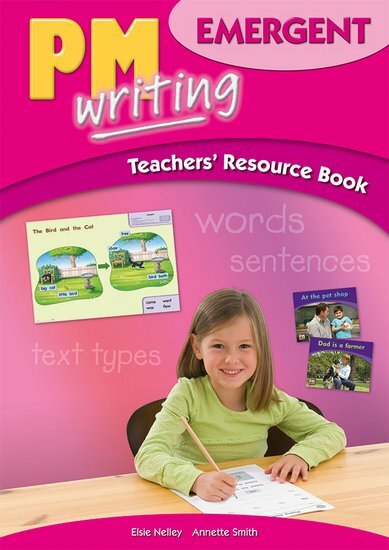 A Teaching in Practice DVD is also included in the package, offering demonstration of different teaching strategies and answers to a range of frequently asked questions about PM Writing.